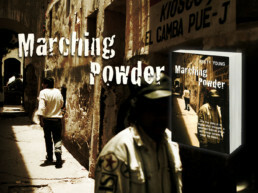 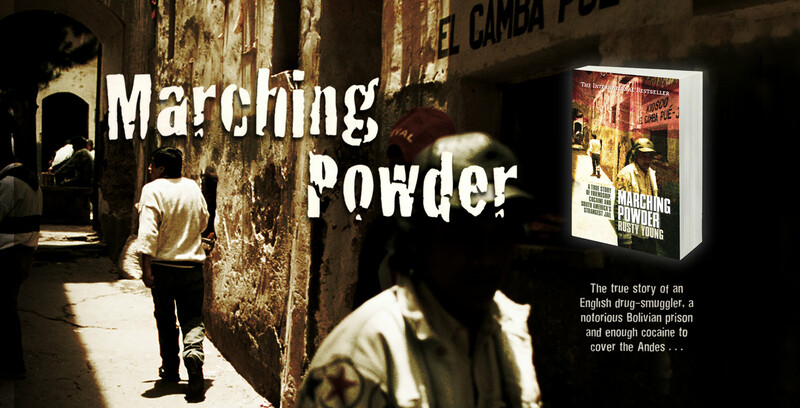 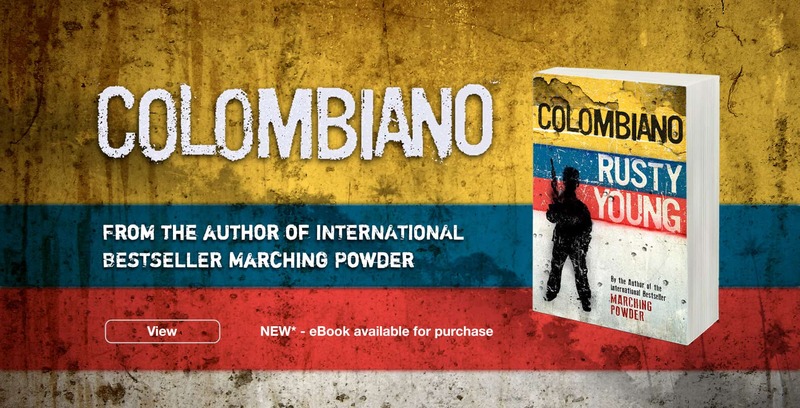 Rusty Young is the author of the international bestseller MARCHING POWDER: the true story of an English drug-smuggler in Bolivia’s notorious San Pedro Prison. 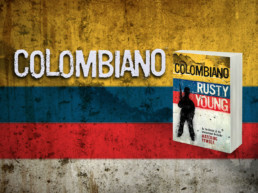 Rusty is also the author of the bestselling novel COLOMBIANO. 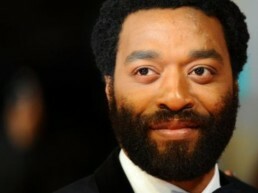 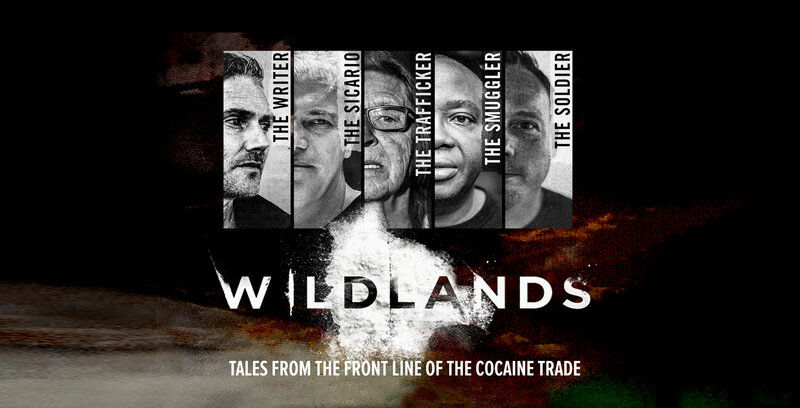 narrator and presenter of the documentary WILDLANDS, directed by Colin Offland.